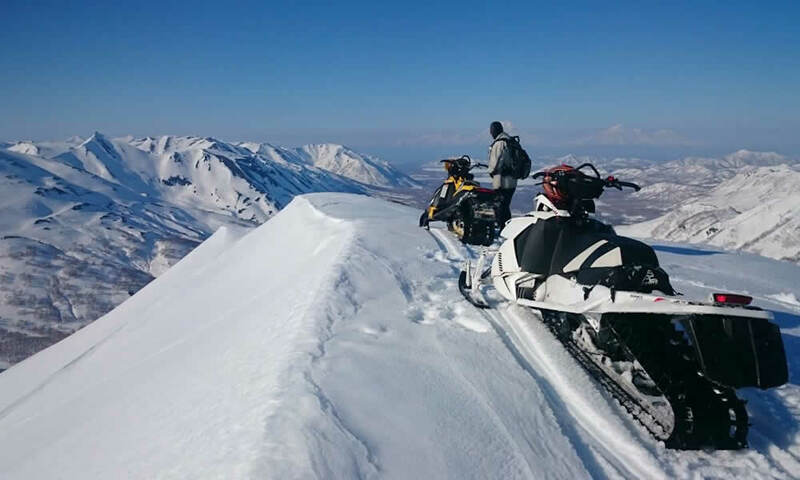 Sledding trips, snowmobiling trips, visiting hot springs, boat trips – all this and more are possible in winter in Kamchatka! 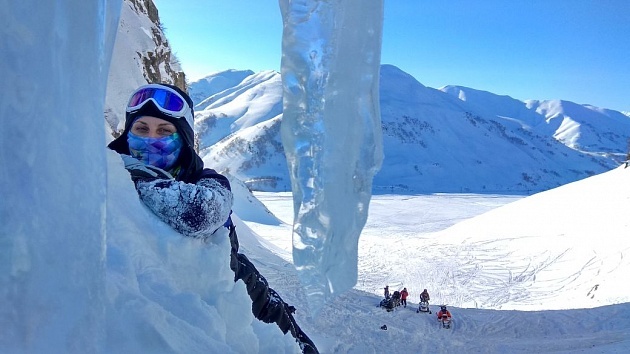 Especially for you, the Tourist Information Center has prepared a free directory of tourist routes “The Traveler of Kamchatka”. The colorful collection provides information on the most popular one-day excursions and longer-term routes, thanks to which residents and guests of the Kamchatka Territory will get a visual representation – where, how and for what price you can spend your leisure not only in Petropavlovsk-Kamchatsky, but also beyond.